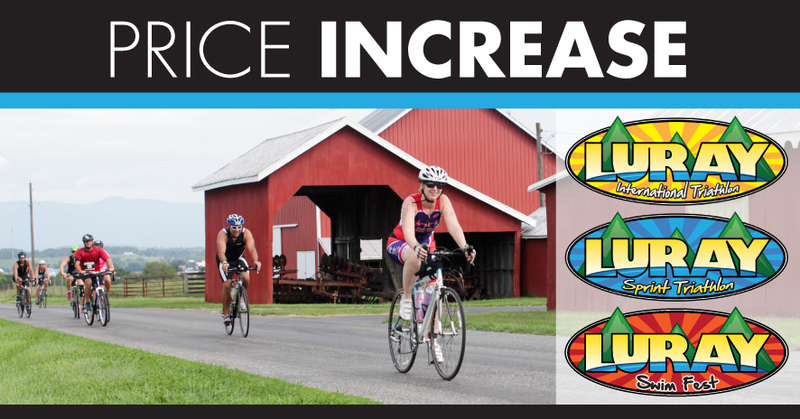 Price increase at the end of the month for Luray Triathlon. DON’T MISS OUT, REGISTER NOW AND SAVE! Enjoy the Luray Triathlon promo video below! Filmed in 2016. For the lengthend full highlights video click here.